Home Articles IWATA or Aeratron what should I use? 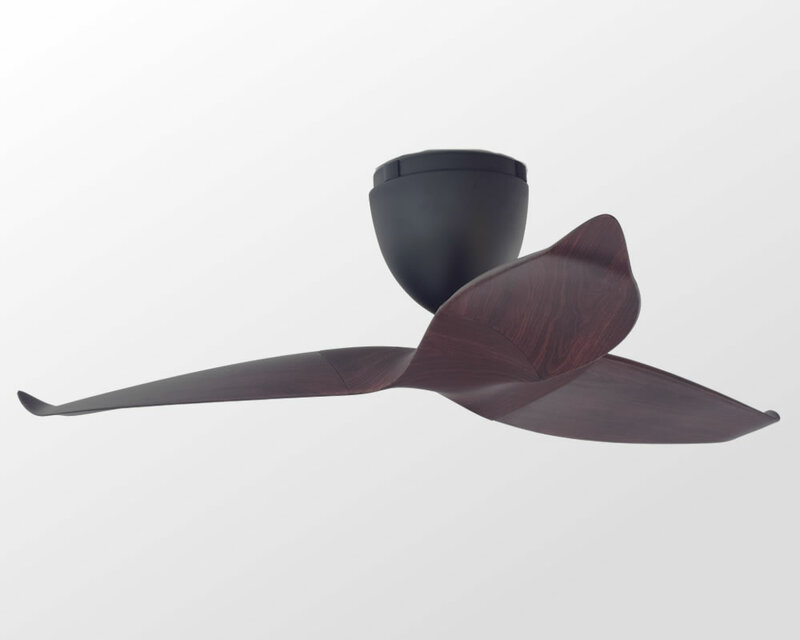 IWATA Evaporative Coolers & AERATRON Ceiling Fans, what should I use? The continual progression of climate change only means one thing- we have to continue finding ways to battle it and exercise our responsibility to save the planet. There are a lot of ways stop climate change. Eco-friendly versions of the products we use now flood our market and a lot more are still to come. Practical lifestyle changes have been recommended countless time and one of the most constant suggestions is energy conservation. Good news to all homeowners though is that they can now choose more economical and earth-friendly options to ensure a comfortable life for their family amidst the worsening situations brought about by climate change. To help you decide which one to go for, we will take a look at a comparison of two products that may be utilized in your homes to battle the heat. 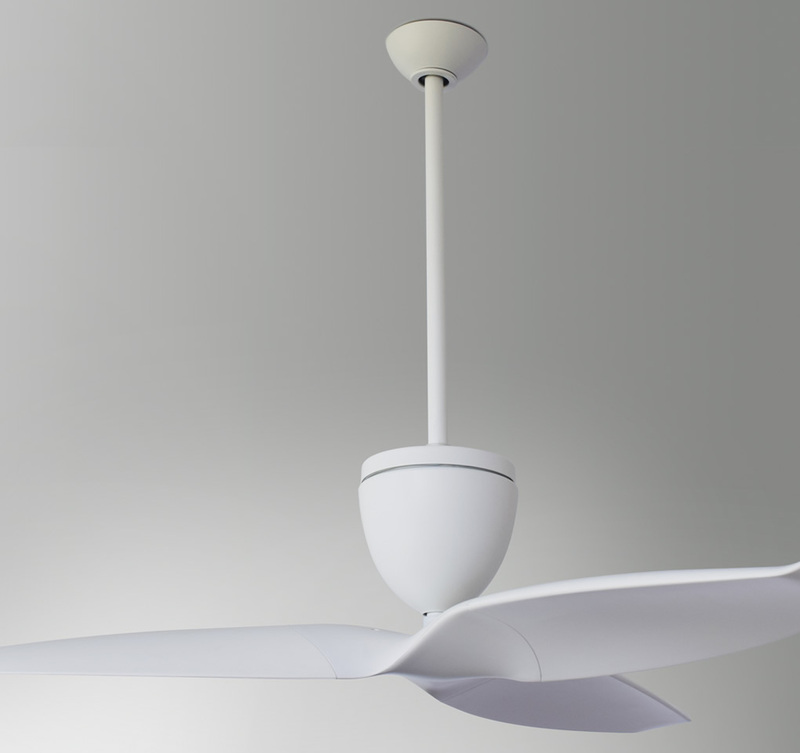 Generally, ceiling fans are more economical than air coolers. The latter require higher amounts of energy to function. As a result, it can blow up your electric bills without you knowing it. While IWATA evaporative coolers can relatively lessen the monthly expenses compared to air conditioners, ceiling fans can provide at par performance at significantly much lower cost. You can save energy and money when you ventilate with Aeratron fans instead of using Iwata evaporative coolers. Aeratron fans provide high ventilating capacity at only 3.18 watts to 25 watts compared to IWATA coolers which functions at 220 watts at the minimum. How big is that difference! 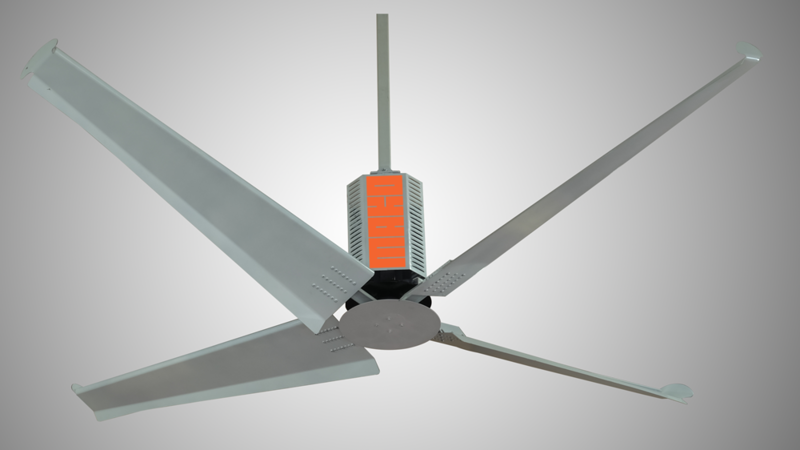 These fans move the air around your home or establishment, removing heat and creating wind chill effect that cools your body. In tropical climates such as in the Philippines, we experience immense heat since the break of day of dawn until sundown. Truth be told, even the nights become uncomfortable because of the lack of air circulation. This kind of situation calls for a product that can perform efficiently at long hours without blowing up the electric bill. Aeratron fans are the ideal choice because its energy saving capacity, only 27% at the maximum of the electricity consumed by the lowest type of IWATA evaporative coolers. 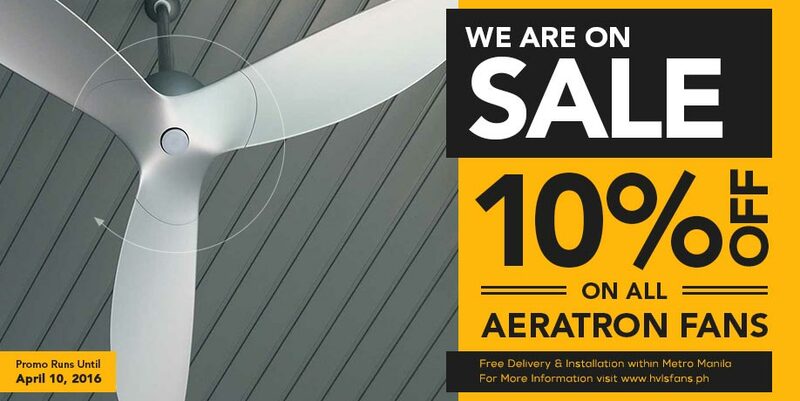 With that said, the more economical and eco-friendly option is clear and with Aeratron ceiling fans, comfort is never compromised and most definitely assured! 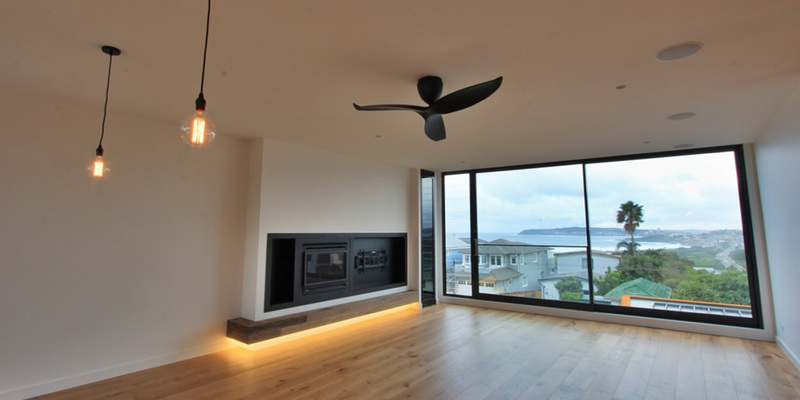 The efficient air circulation capacity of Aeratron fans also causes the dispersal of the polluted air inside the room and reduces it to a great amount. Indoor air pollutants tend to accumulate in homes with poor ventilation. IWATA Air coolers and air conditioners in general keep the air inside the room stagnant, especially when windows and doors are closed to keep the cool inside. 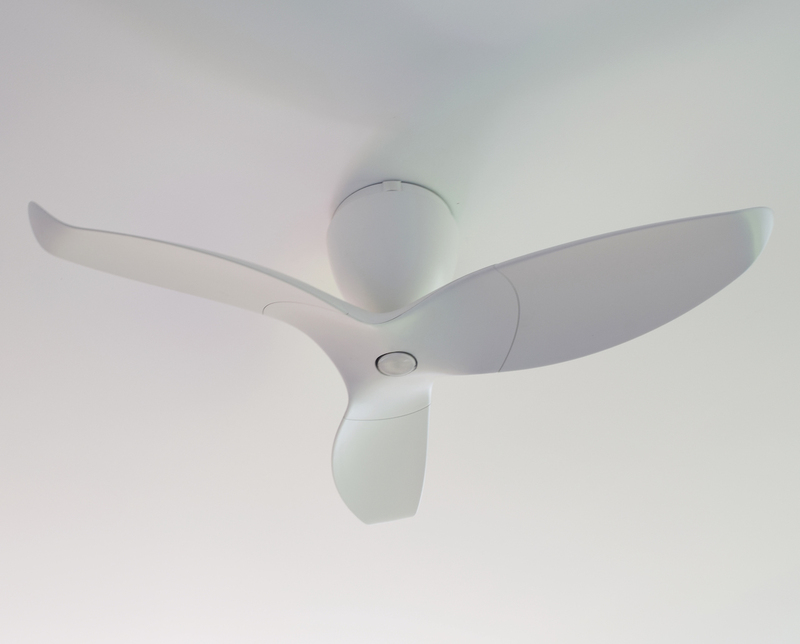 With Aeratron ceiling fans, fresh air is circulated evenly throughout spaces and it provides a cooling effect on human skin. IWATA evaporative air coolers do not, by nature, circulate air which only means one thing – Aeratron is also the healthier option for you and your family. 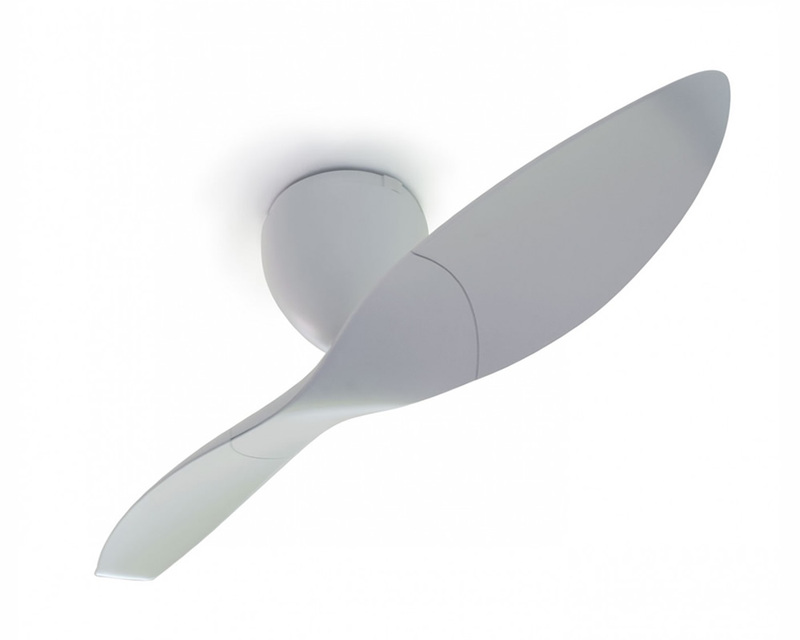 Choose the one that provides long-lasting comfort without worrying about high electric consumption. Remember, purchasing a product only happens once but monthly bills are forever.